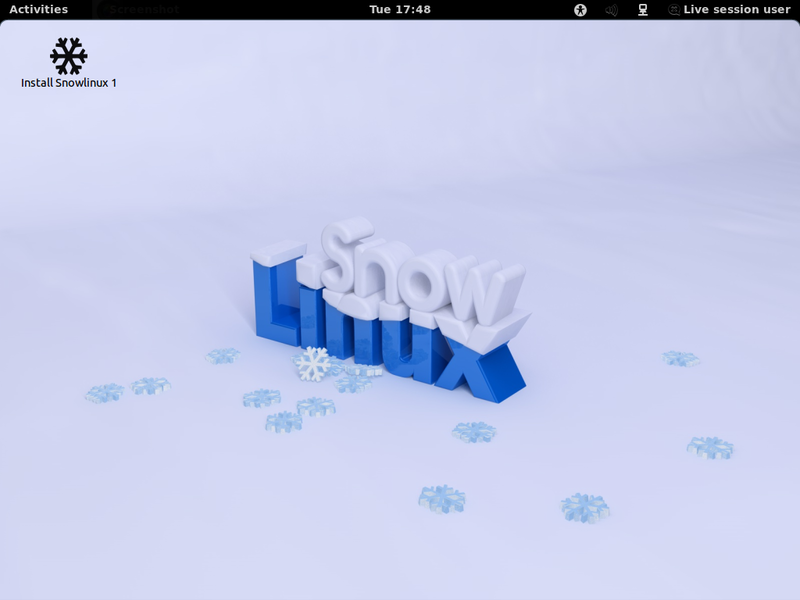 Snowlinux was added to Distrowatch. Distrowatch is a linux comparing list. Also an advertising for Snowlinux was added to Distrowatch. Many thanks to Distrowatch and we are hoping for a good cooperation. Snowlinux 1 "Winter" Gnome & MATE released! The team is proud to announce the release of Snowlinux 1 "Winter".